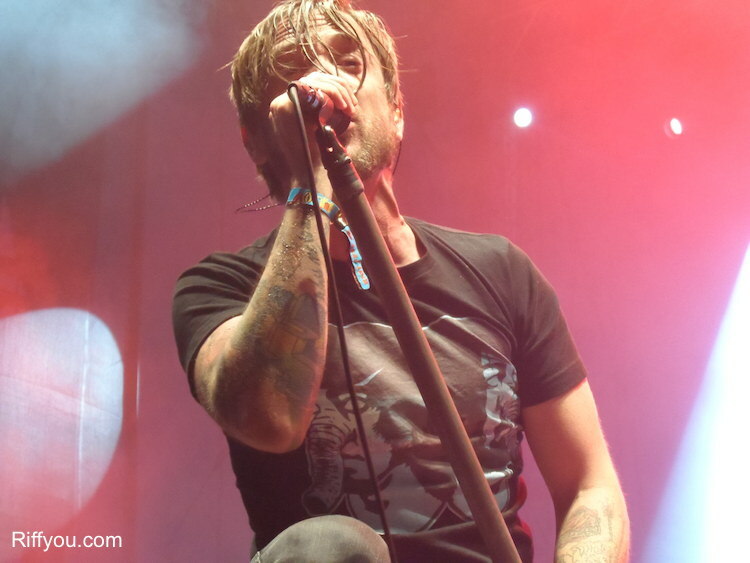 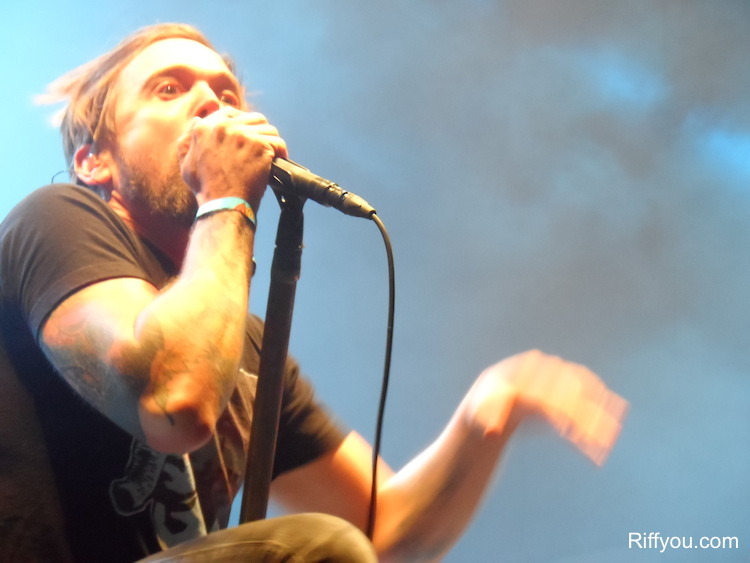 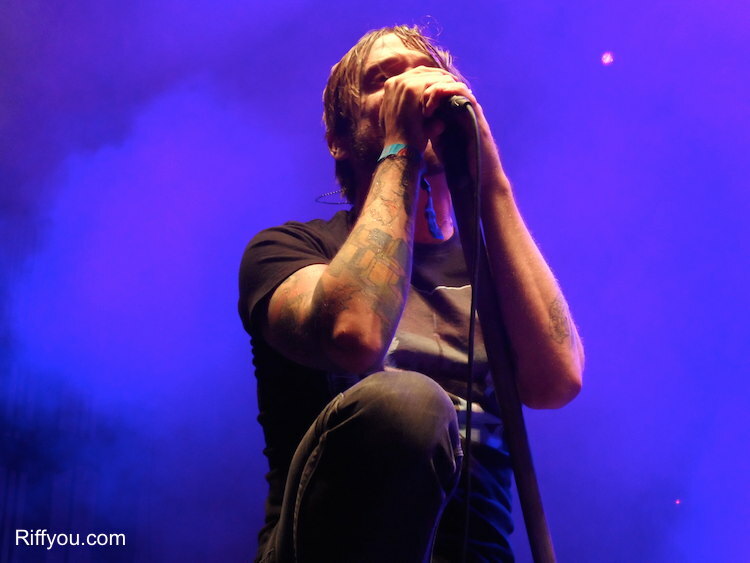 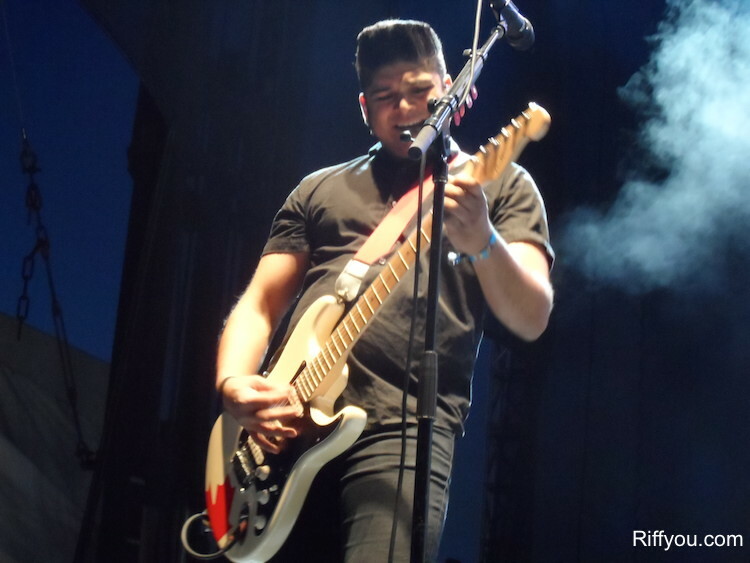 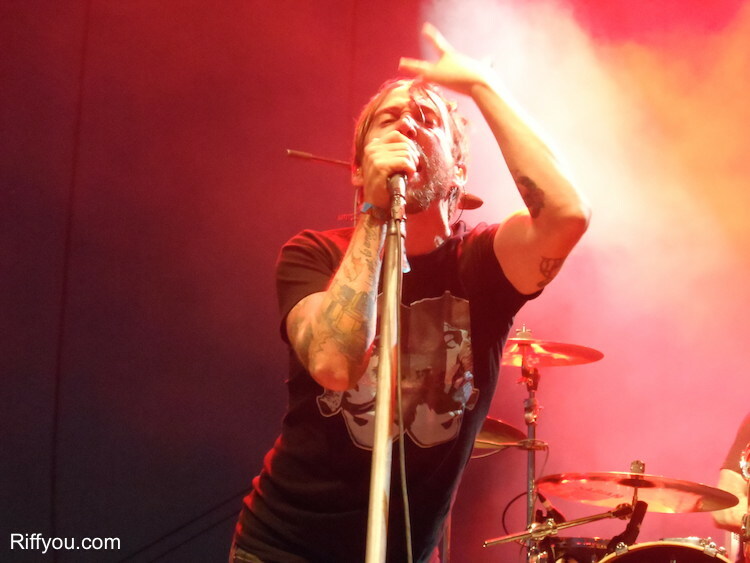 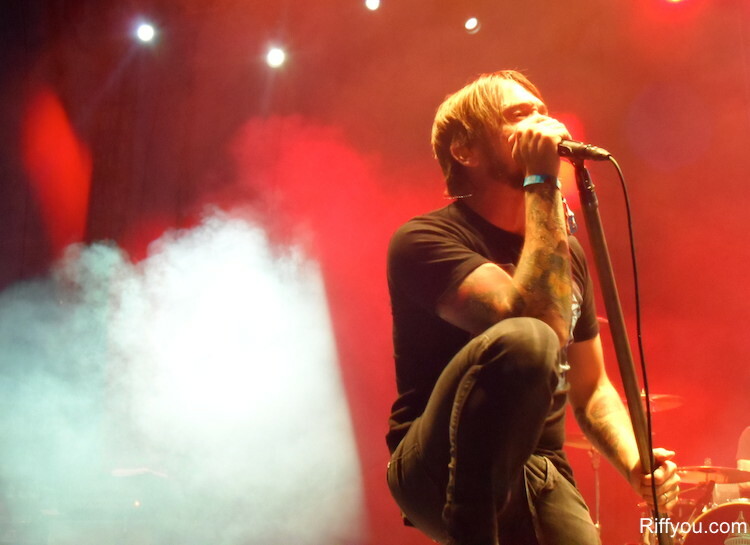 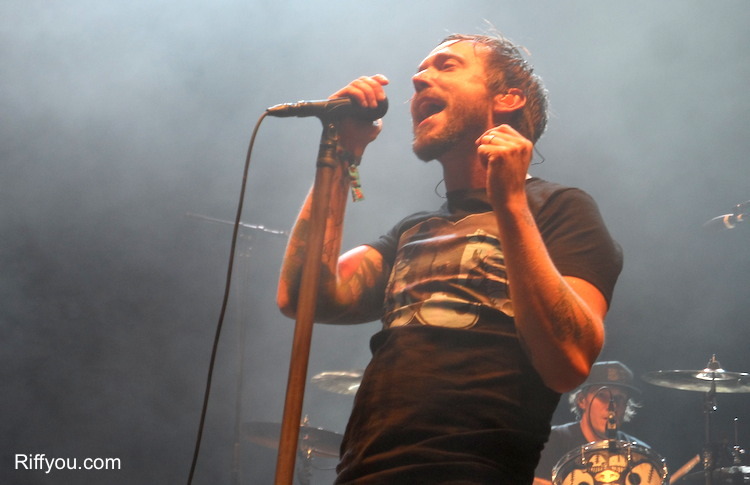 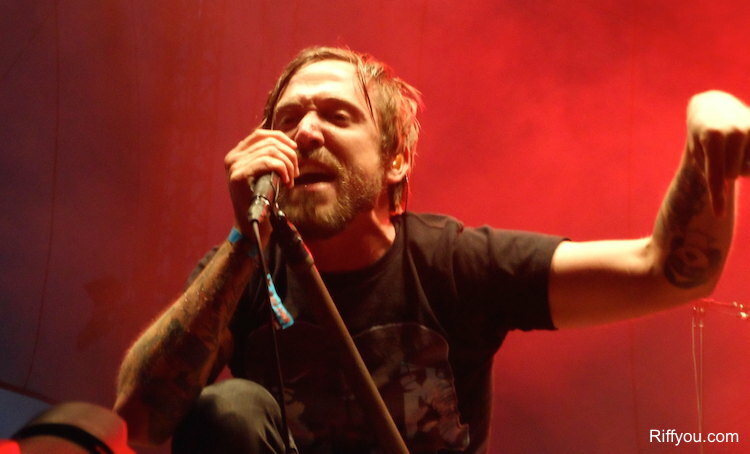 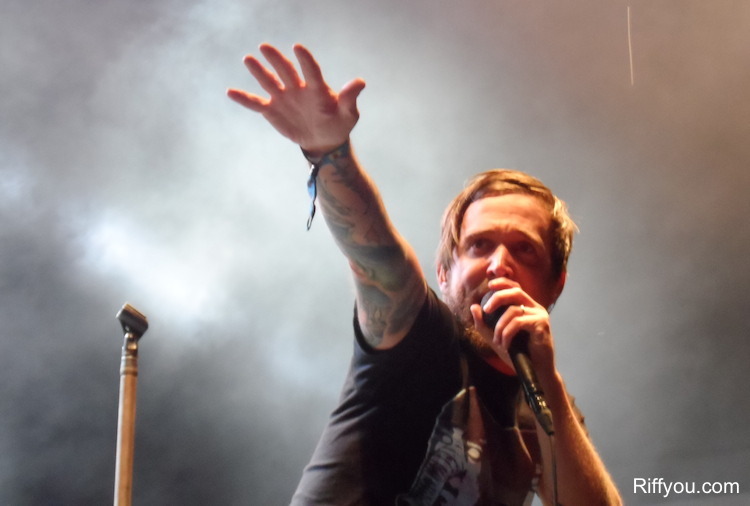 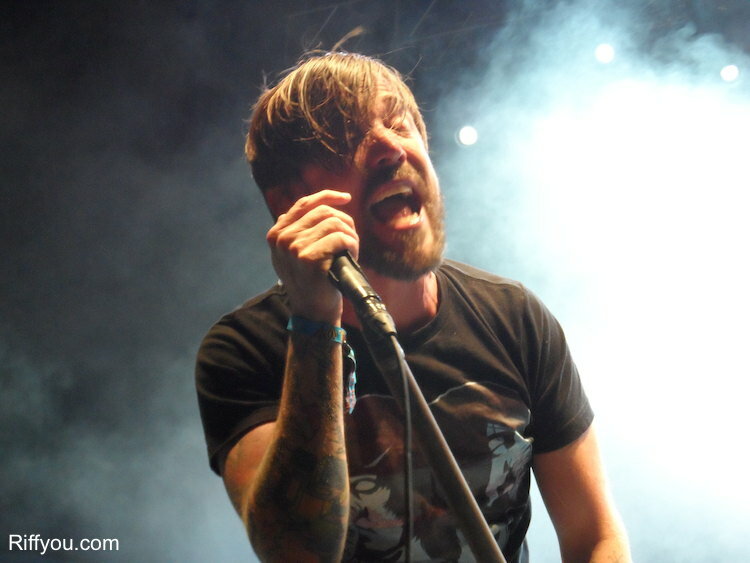 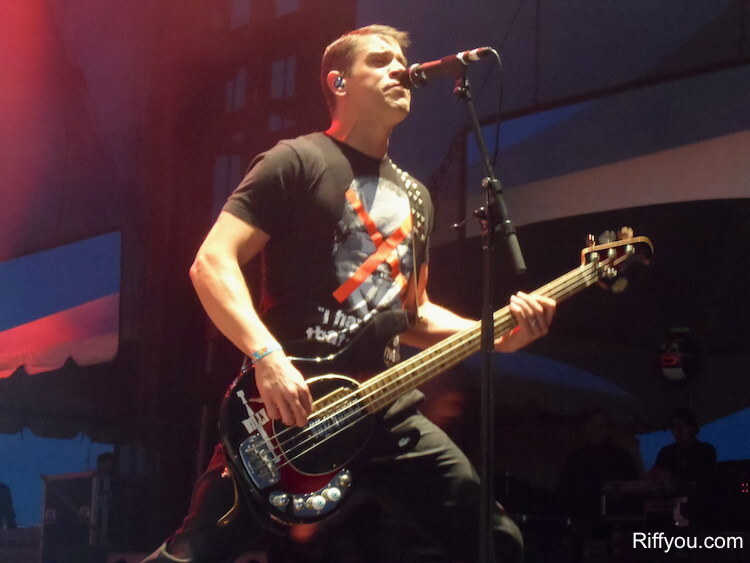 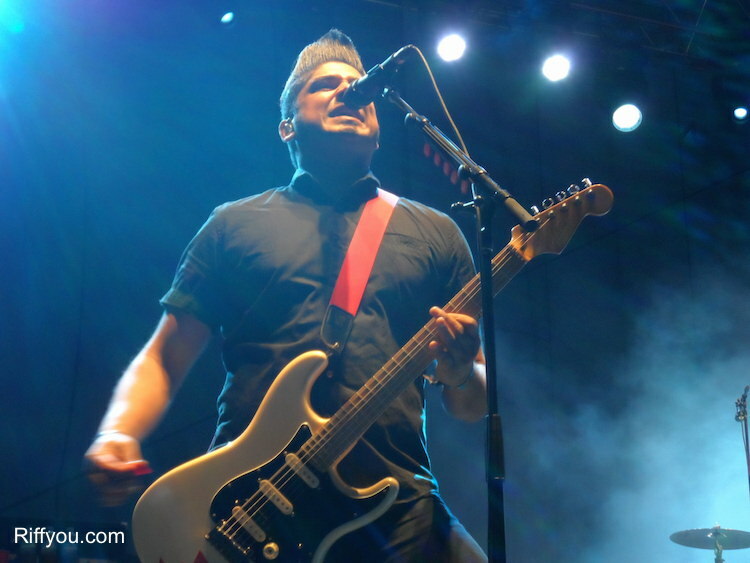 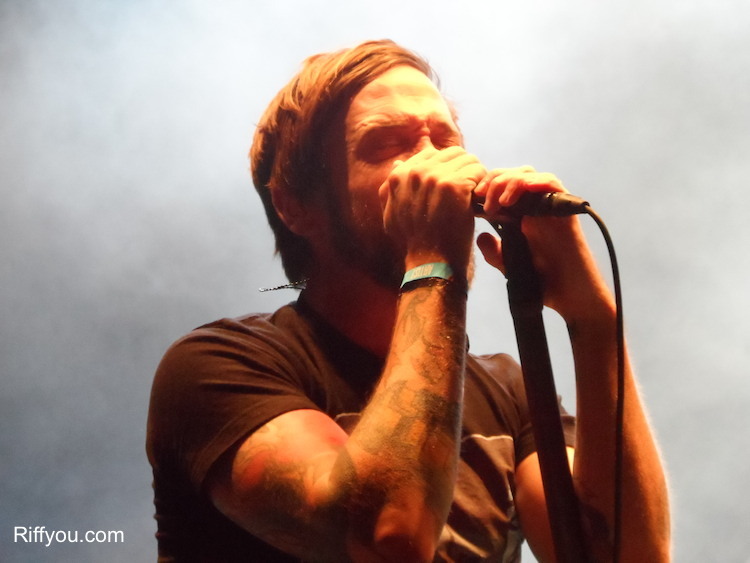 Saturday night was a sweet, sweaty, loud, and enthusiastic homecoming for Billy Talent. 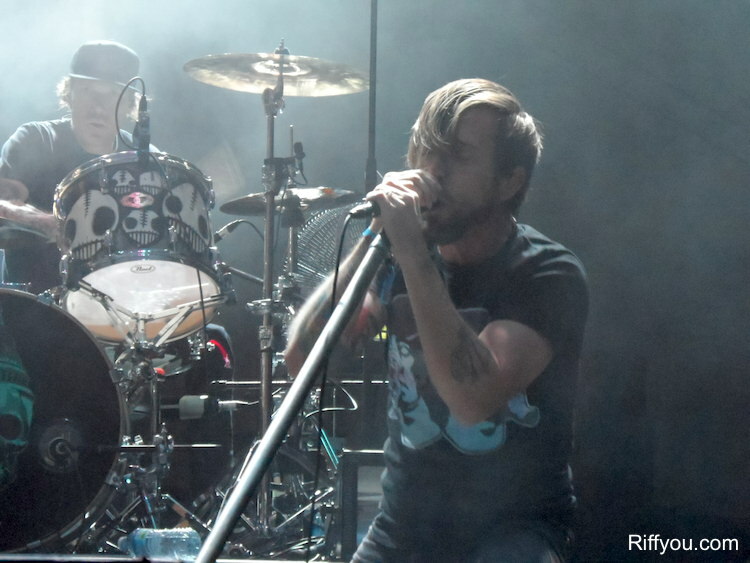 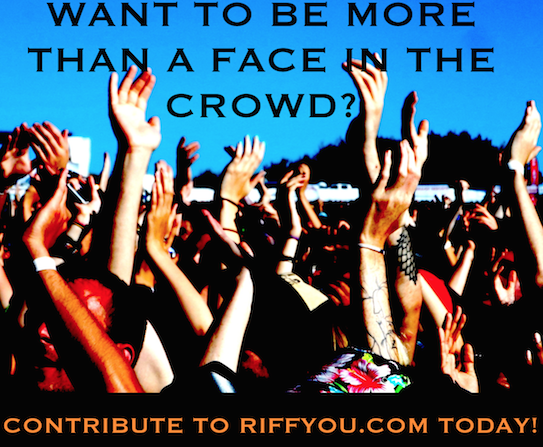 As the guys ready a greatest hits package – plus a new album – they took some time to remind all in attendance at Riot Fest that they are nowhere near the downside of their career. 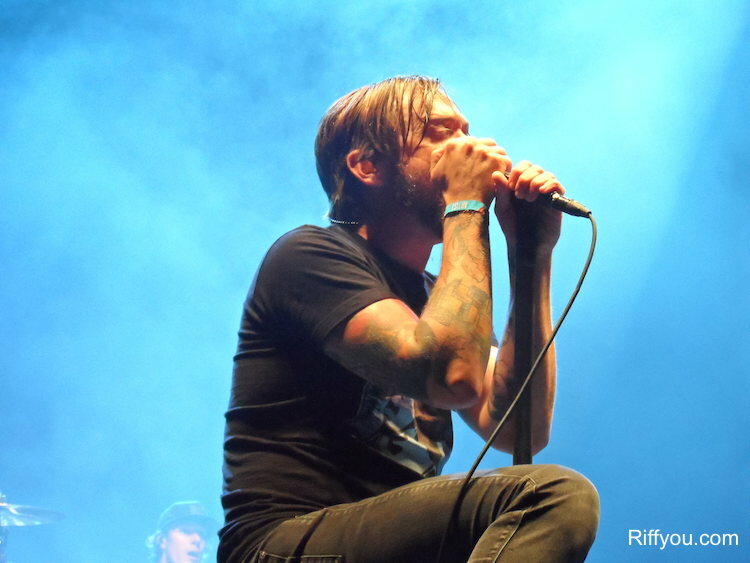 Stay tuned for our feature length interview with Billy Talent, where we discuss said new album, sustainability, and people assuming that a greatest hits offering meant the end for the band. 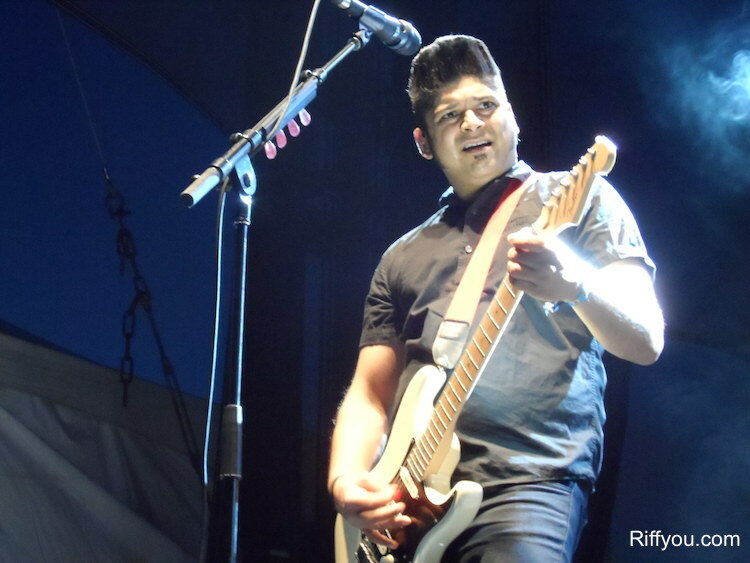 In the meantime, please enjoy these photos!